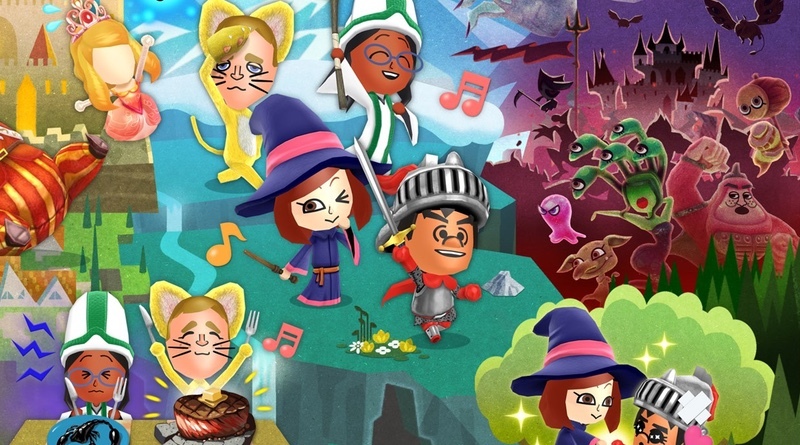 Miitopia is the unique JRPG that takes your Miis and gives them a whole new life. You can even take them from Tomodachi Life and bring them into the fantasy RPG realm. Miitopia comes out on July 28 for the 3DS!